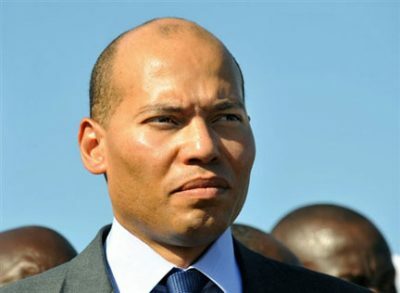 The judge at the infamous court of repression on illicit enrichment (CREI) in Senegal, Henry Gregory Diop, has handed down a landmark sentence to Karim Wade former state minister and son of former president of Senegal Abdoulaye Wade. Announcing the verdict at a crowded court house, judge Diop ruled that that Karim Wade could not justify the lawful origin of his empire of wealth, which includes a fleet of luxurious vehicles and business establishments. The judge further ruled that it was also evident Karim Wade could not explain to the CREI court the origin of his life insurance in Luxembourg amounting to 425 million cfa francs. Henry Gregory Diop further opined that the former state minister’s arguments that his father, former President Abdoulaye and his friends had offered him cash donations was found to be baseless. The court of repression on illicit enrichment also dismissed all assets allocated to the former minister and included them in list of illicit enrichment. Two of his co-accused also received a sentence of five years in jail and a heavy fine. The court case against the son of former Senegalese president started on the 31st of July last year, Karim in detention since this time. However, only last Saturday Karim was unanimously elected as the presidential candidate of the main opposition Senegalese Democratic Party for the presidential elections in 2017, replacing his elderly father as leader of the main opposition party. Despite calm being reported immediately following the verdict, the security forces and militants of the Senegalese Democratic Party were seen in running battles in many areas of Dakar yesterday afternoon. 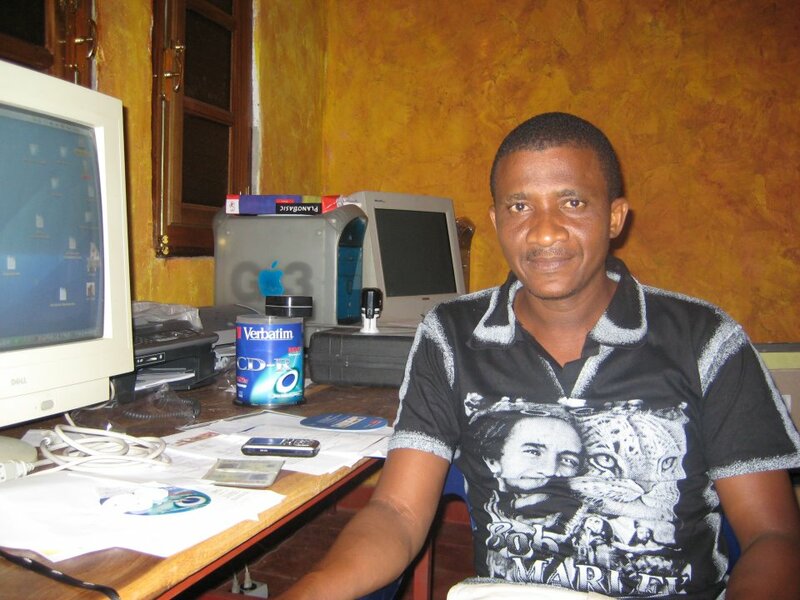 Alpha is a freelance journalist from Dakar, Senegal, having worked for the BBC African Radio service, West Africa Democracy Radio (WADR) and Radio France Internationale (RFI).